Meet our experienced physicians who are board certified and specialize in Internal Medicine/Pediatrics. Both Dr. Mark Foster and Dr. Adam Rubinstein completed extensive training from experts in both adult and pediatric medicine and are among the few physicians that are trained as Med/Ped doctors with the highest level of accreditation. Their exceptional training and maintenance of full hospital credentialing brings your family the expertise necessary to manage acute, chronic, and complex medical conditions for patients of all ages. Along with Amy Jo Kelly, our family nurse practitioner, our team provides compassionate care to the entire family. From newborns in the hospital to coordinating care for the elderly, Hudson Valley Primary Care addresses the special needs of all our patients. Along with our staff, we strive to treat each and every patient as we would want our own children and parents to be treated and want you to feel at home from the moment you walk through our door. Our doctors, nurses and staff look forward to building a trusting relationship with you and your family. Dr. Mark Foster is both a pediatrician and internist who is dedicated to his patients and focuses on their individual health care needs. He opened Hudson Valley Primary Care in July of 1988 and is a leader in the medical community in the advancements of medical care. In 2007, he recognized the benefits of electronic health records and transformed his records as part of his leadership role In the Taconic Independent Physician Association for the New York State pilot project. Under his leadership in 2009, Hudson Valley Primary Care was the first medical practice in Dutchess County to achieve the status of NCQA Patient Centered Medical Home with Distinction and today is recognized as a Level 3 Practice with national recognition in Diabetic Education. Dr. Foster's philosophy is, "Patients must receive the highest quality of care all the time". 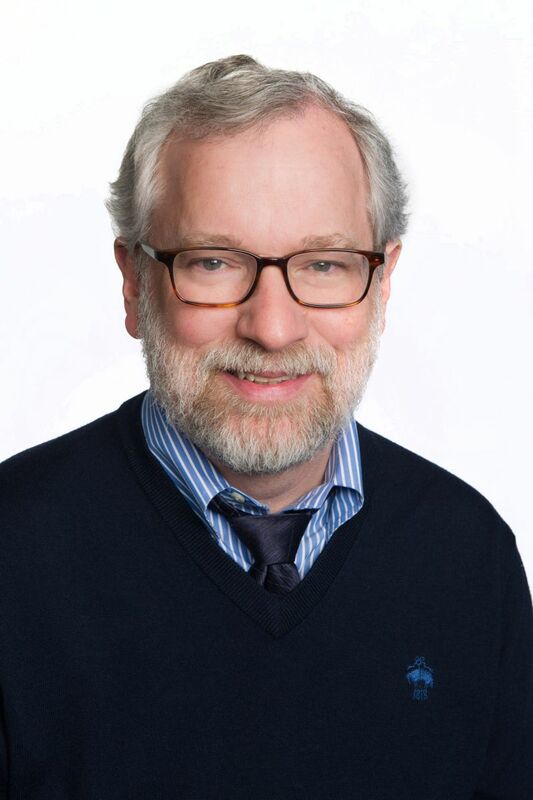 Dr. Mark Foster maintains full hospital credentials at both Vassar Brothers Hospital and Mid-Hudson Regional Hospital of Westchester Medical Center in Poughkeepsie and provides in-patient hospital care from newborn through adult. It is with much pride that he provides medical care to a family and enjoys seeing children from the practice become adults and return as parents. It is by word of mouth that many patients request to be seen by Dr. Foster and it Is through his personalized care where patients will get to know him by his laugh, medical insight and over all concern for their well-being. As an advocate for his patients, Dr. Foster is known to address the complex medical issues facing his patients and the barriers that may prevent them from achieving optimal health. Dr. Foster is the Chairman of the Board of the Taconic IPA, past President of the Dutchess County Medical Society, past President of the Medical Staff at St. Francis Hospital and the former Chair of THINC RHIO. He is actively involved in the transformation of primary care and addresses national seminars sponsored by CMS. His practice has been visited by members of NCQA, CMS and the Australian government for the quality of care our patients received. Dr. Foster was voted as a "Favorite Doc" by Hudson Valley Parent Magazine. Dr. Foster graduated from the University of Medicine and Dentistry of New Jersey in 1984 and completed his residency at Tufts/Baystate Medical Center in Springfield, Massachusetts where he was the Chief Resident. He is Board Certified in both Pediatrics and Internal Medicine and is a Fellow of the American Academy of Pediatrics and a Fellow of the American College of Physicians. Dr. Foster lives locally with his wife Debra and is the proud father of 3 children. He is passionate about the care of children and is an avid supporter of the March of Dimes and St. Jude's Children's Hospital. He would like to someday become a sommelier, spend time traveling with his wife, and finish reading the Game of Thrones. Practicing medicine is an integral part of Dr. Foster's life; it is the one profession where he feels he is able to make a difference in someone's life every day. Adam Rubinstein, MD has been practicing Internal Medicine and Pediatrics in Dutchess County since September 2000, when he joined Hudson Valley Primary Care. After graduating from Albert Einstein College of Medicine in 1996, Dr. Rubinstein completed his residency training at Tulane University Medical Center, where he was chief resident. He is board certified in both Internal Medicine (Adult) and Pediatrics, and is a member of the American College of Physicians and a Fellow of the American Academy of Pediatrics. Dr. Rubinstein believes in the importance of maintaining hospital credentialing and continues to see patients at both Vassar Brothers Hospital and Mid-Hudson Regional Hospital of Westchester Medical Center (previously St. Francis Hospital). Throughout his practice, Dr. Rubinstein has believed in utilizing a patient-centered approach to primary care. By forming a personal partnership with his patients, he provides high quality, comprehensive care to manage both acute and chronic medical issues. His patients have nominated him as their Favorite Healthcare Professional and "Top Doc" in Hudson Valley Parent Magazine. Dr. Rubinstein's practice provides medical care to the entire family, including pediatrics for infants, children, and teenagers, as well as internal medicine for adults. His scope of practice includes comprehensive diabetic care, hypertension, and cardiovascular risk reduction. His philosophy of care is, 'With a strong patient-physician relationship, together we can achieve optimal health for you and your family". During Dr. Rubinstein's residency in New Orleans, he developed a passion for Mardi Gras, including riding in a Krewe of Tucks parade float, in full costume, with his wife and friends. Since 2001, Dr. Rubinstein has brought the spirit of Mardi Gras to Hudson Valley Primary Care, with original regalia and beads from New Orleans, to both patients and staff. 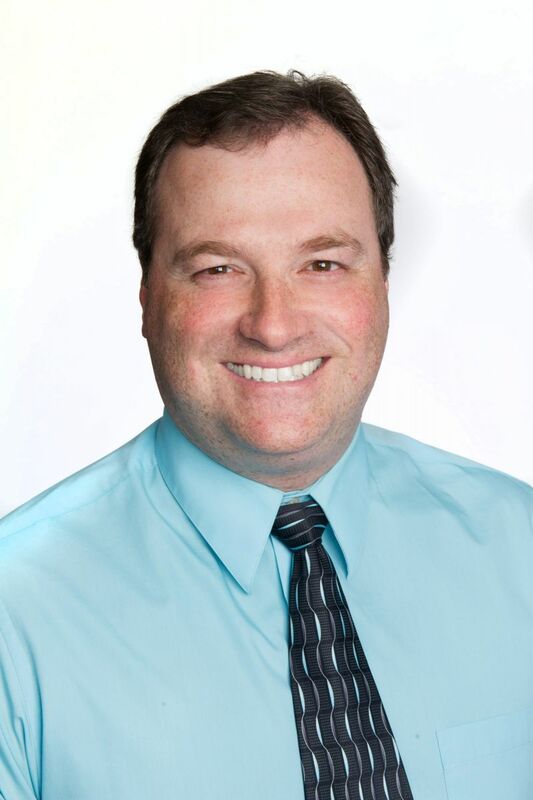 With an engaging attitude and commitment to patient care, Dr. Rubinstein is an integral part of the medical practice. His interests include math, science, and history; listening to various musical genres, including going to concerts; supporting a local CSA; and spending time with his wife and two daughters. "I love that I get to wake up every day and practice medicine, something that I've wanted to do since I was 2 years old." Amy Kelly, FNP-BC has been practicing as a Family Nurse Practitioner since 1997 and joined Hudson Valley Primary Care in 2002. Patients know Amy for her compassionate approach and warm and engaging personality. Working in collaboration with our physicians, Amy combines her clinical expertise in diagnosing and treating health conditions, acute and chronic, common and complex, with preventive and well care for the entire family. She brings a comprehensive perspective to patient care and her practice emphasizes health promotion, education and disease prevention. Together, we strive to achieve the best outcomes for our patients. 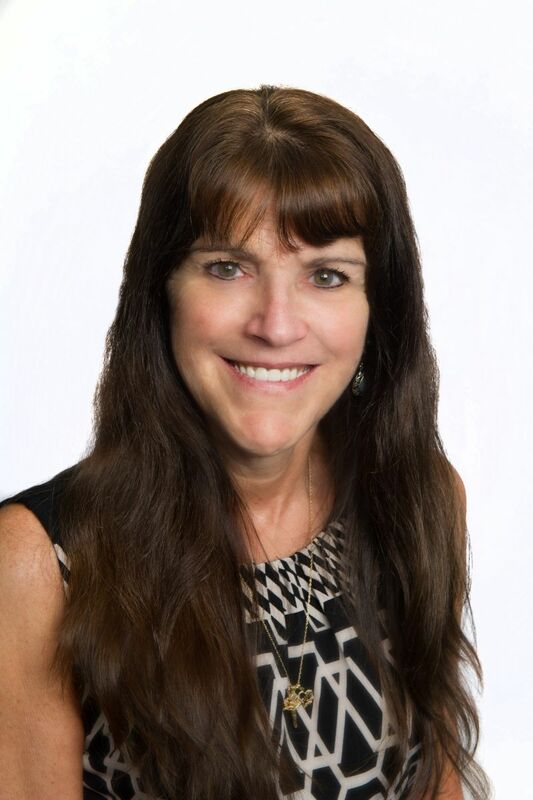 After completing a Bachelor of Arts in Biology from Colby College '83 and Bachelor of Science in Nursing from Pace University '95, Amy began her nursing career at Westchester Medical Center as a RN in Research Oncology while earning her Master of Science in Nursing from Pace in '97. She holds National Board Certification from the American Nurses Credentialing Center (ANCE) as a Family Nurse Practitioner. She practiced in Beacon as a Family Nurse Practitioner before joining Hudson Valley Primary Care. We all learn, "listen to the patient and they will tell you their diagnosis: By taking the time to listen to what a patient tells us, we build an understanding of the whole person and nurture a connection which promotes patient engagement in health management. Amy lives with her husband Jim and their dog Groovy in Lagrange. They have one daughter, a Music Teacher in rural Vermont. As a family, they enjoy camping and support several local organizations which promote environmental education, animal rescue, and providing food for those less fortunate. 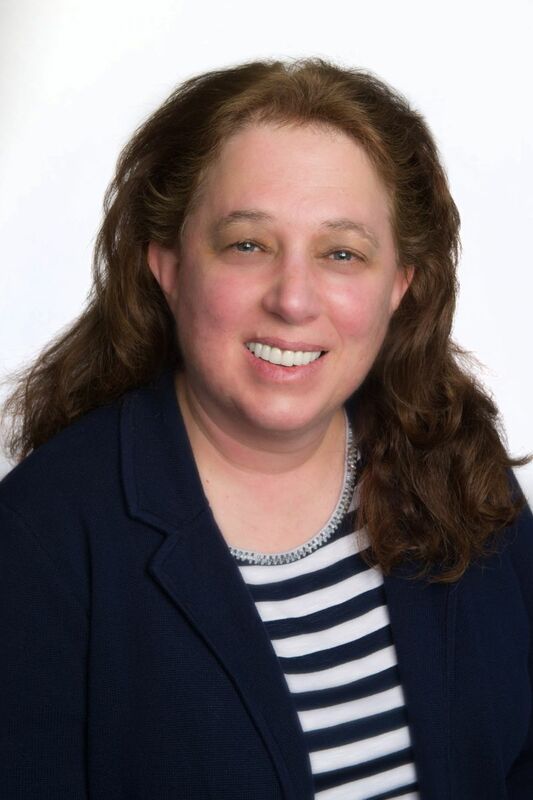 Debra joined Hudson Valley Primary Care in March of 2014. She graduated from William Paterson University in 1980 with a Bachelor of Science degree in Nursing and then continued her education earning a JD degree from Vermont Law School in 1983. In 2004, she completed a course of study in Health Law and Policy at Pace Law School. As the Practice Manager, Debra coordinates the overall operation of the medical office among the providers, staff, and patients. Patient experience and satisfaction are an important factor in her role making sure that our patients receive the highest quality of medical care from a compassionate, knowledgeable and supportive staff. If you have any questions or suggestions, please feel free to contact Debra so that she can address your concerns so that our office will meet your needs and be your Medical Home for healthcare. Shannon graduated from Dutchess County Boces in 1997 as an LPN and Dutchess Community College in Janurary of 2018 with her Associates Degree in Nursing and is a Registered Nurse. She has been a nurse for the past 21 years and worked in long-term care as well as acute care and in substance abuse. She joined Hudson Valley Primary Care in 2008 and oversees our nursing staff and Care Management Team. Shannon works with the diabetic patients in the practice guiding them to achieve better overall health and wellness through diet and education. She addresses the needs of our higher risk patients to prevent hospital stays and emergency room visits as well as reminding patients of their need for important health care services. When necessary, Shannon coordinates the care with the local homecare and hospice agency to ensure that our patients always receive the highest level of care. 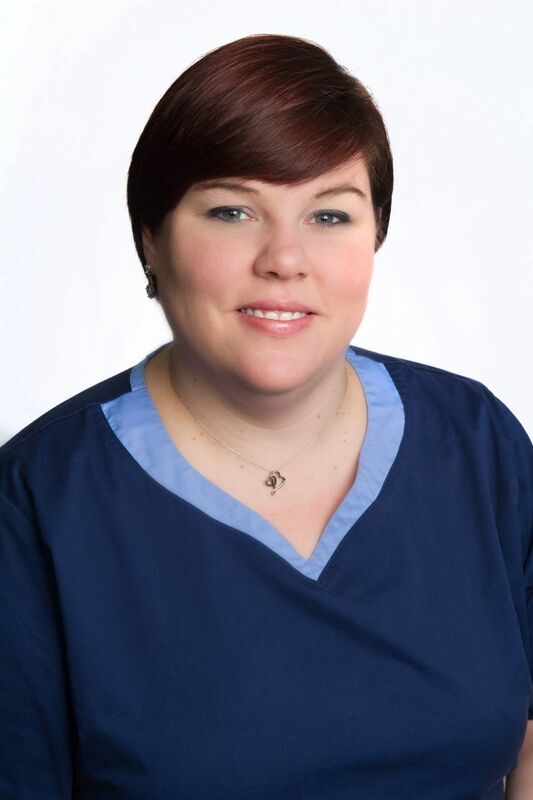 Beckie has been at Hudson Valley Primary Care since 2002. As the Front Office Manager she is responsible for the patient appointment scheduling as well as prior authorizations and referrals for specialists and radiology. 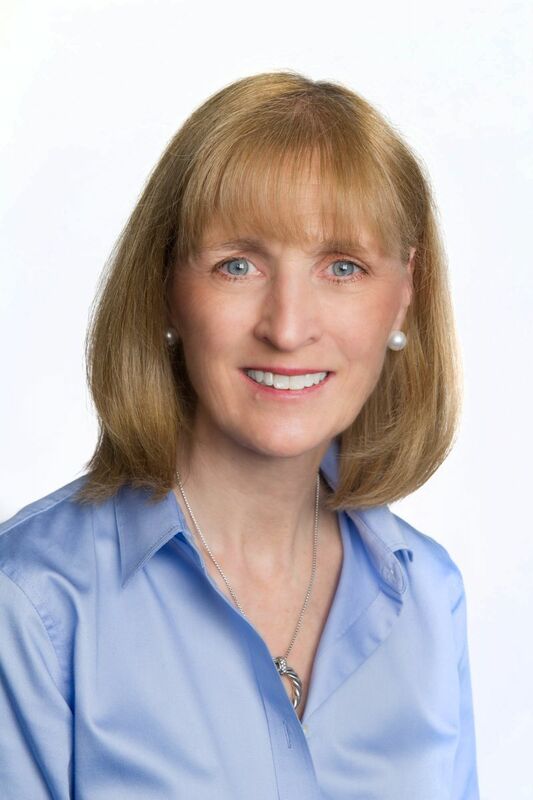 As a service to our patients, Beckie will coordinate appointments for out of the area specialists and makes arrangements at Sloan-Kettering, Columbia, NYU Langone and Cornell-Weil in New York City. The front office staff includes the reception, medical records department and schedulers. Preventive screenings are an important part of maintaining your health so if you need assistance in obtaining an appointment for a mammogram, bone scan, colonoscopy or any other procedure please do not hesitate to contact Beckie or any member of our staff and they will gladly arrange it for you.